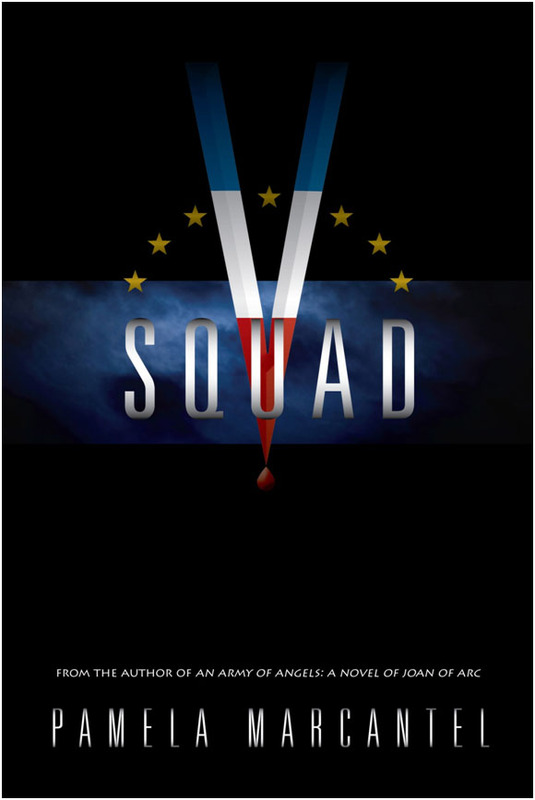 Coming soon to Smashwords.com, Amazon Kindle, and Apple iPad and iPod: V-Squad. A new novel by Pamela Marcantel, author of An Army of Angels: A Novel of Joan of Arc. August 1943, ten months before D-Day. Vampires in league with the Nazis plan to murder Prime Minister Churchill and the Allied High Command, and the only other person who knows about the plot is 753 years old. A fresh, character-driven take on the vampire genre that deals with the enduring literary themes of friendship, love, loss, revenge and redemption.